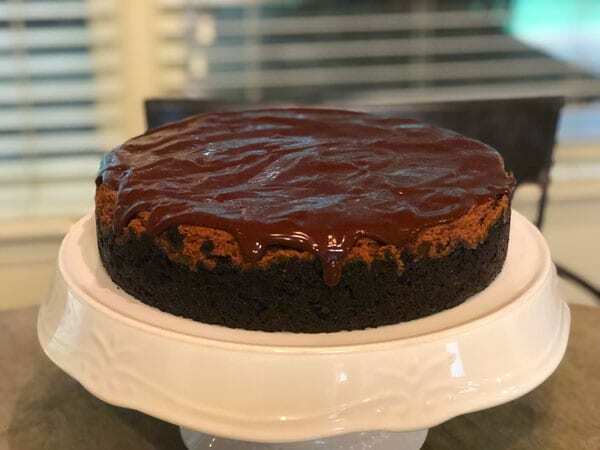 Ultimate Triple Chocolate Ganache Cheesecake is a blog post by contributing author Kelly Sullivan. 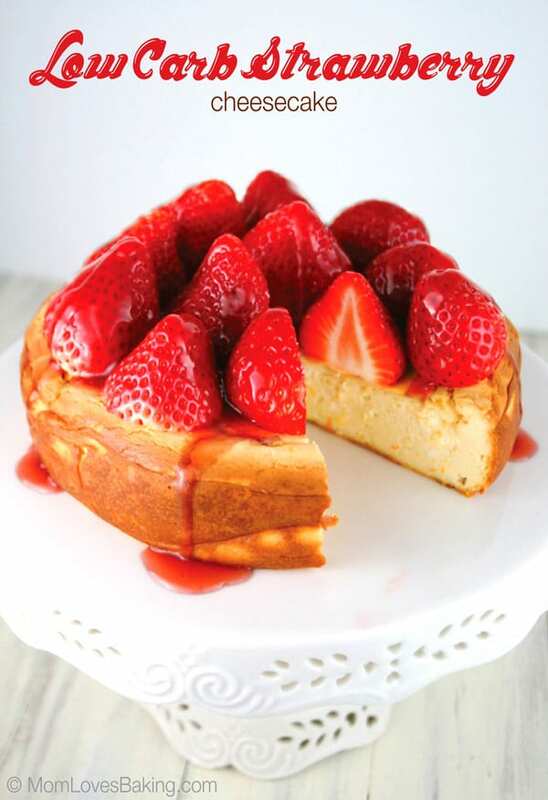 Cheesecakes have always been one of my favorite desserts to bake! I avoided them forever because I thought, if they were that good they had to be hard to make. In my opinion, there are 3 “must dos” with cheesecake and if you do these 3 things you can never go wrong. 1) Never whip the cream cheese! I always keep my stand mixer on 2 and never higher (of course when baking, all ingredients should be at room temperature). Note: the cream cheese is mixed with an electric mixer and then you beat the eggs in by hand. See number 2. 2) Hand incorporate the eggs one at a time JUST until they disappear into the batter. I always crack the yolk and drag my whisk through the egg to “break” the egg up. Use slow strokes with your whisk. 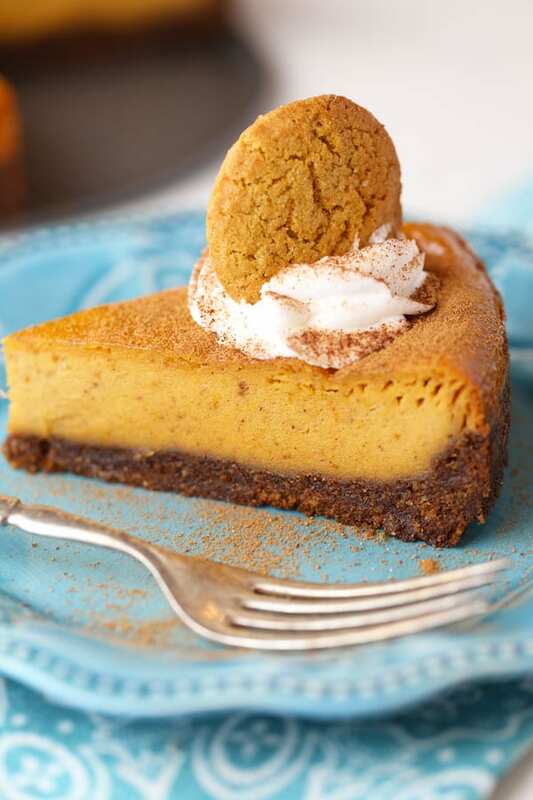 The less air you incorporate into your cheesecake the less likely it is to crack. 3) DO NOT OVERBAKE!! When a cheesecake is finished the sides will be set but the center will jiggle like jello!!! I love to add toppings to my cheesecakes! Those toppings can hide a multitude of sins. 😉 Sometimes I use glazed raspberries, Chambord (raspberry liquor), whipped cream, lemon curd, etc. It totally depends on the cheesecake flavor! 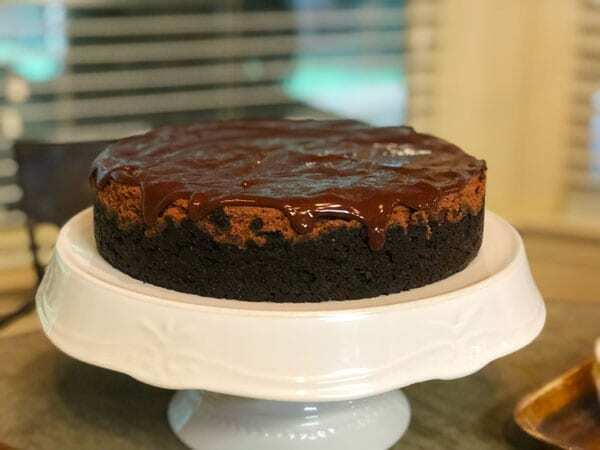 But with a chocolate cheesecake, you cannot go wrong with a chocolate ganache on top!!! Not only does it hide your cracks but brings that cheesecake up a notch. You could even make a coconut rum whipped cream to go with this cake! Yum! 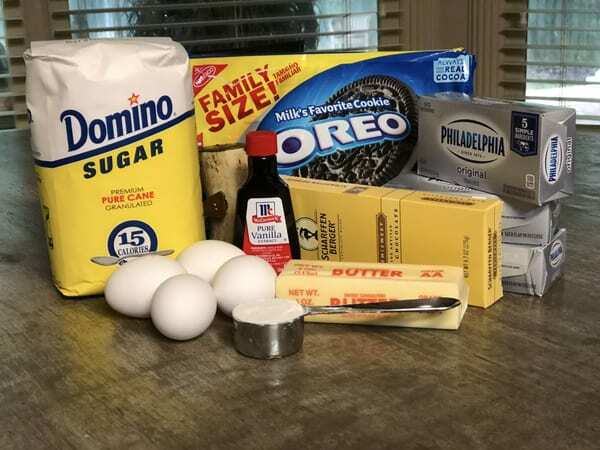 Don’t be afraid to try this recipe! 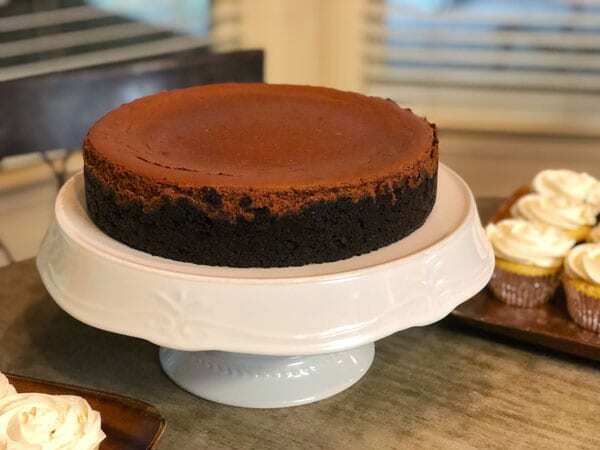 You will be sooo surprised how easy this cheesecake is to make and no one has to know you weren’t slaving in the kitchen all day! Enjoy every bite!! And let me know how you like it in the comments below. Even better, snap a photo and tag @momlovesbaking on Instagram for a shoutout! 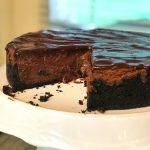 A simple yet decadent and possibly the best chocolate cheesecake you've ever tasted! Scrape all the filling from all but 21 Oreo cookies from a family size package. Put cookies in a large ziplock bag, remove air and close the bag. Crush all the cookies to a fine crumb (I used my rolling pin). Bake at 375 degrees for 9 minutes or until fragrant. Decrease oven temp to 300 degrees. While the crust is cooling, prepare the cheesecake filling. Finely chop chocolate with a serrated knife. Melt in the microwave for 45 seconds to 1 minute. Stir and continue to microwave for 10-15 seconds until only small lumps remain. Stop cooking in microwave and stir until the last few lumps disappear. This will keep you from overcooking the chocolate. 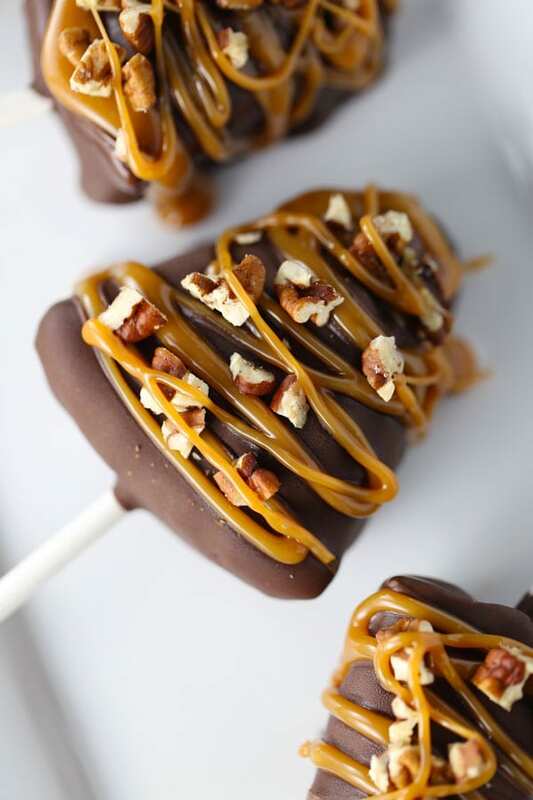 Let chocolate cool to touch while you prepare the rest of the filling. In a stand mixer with paddle attachment beat cream cheese, flour, and salt on low or number 2 setting for approximately 4-5 minutes until smooth and no longer grainy. Scrape sides, bottom of bowl and beater periodically. There should be no lumps left and batter should be smooth. Add sugar and vanilla and beat another 1 minute on low or number 2 setting of stand mixer. Remove bowl from stand mixer and hand incorporate the eggs one at a time with a whisk. DO NOT WHIP eggs into the filling. If you over beat the eggs it adds too much air into the filling and will cause your cheesecake to crack. Pour filling into the cooled chocolate crust. Tap the springform pan with filling in it onto the kitchen counter a few times to get out any air. Pop bubbles that rise to the top of your cheesecake with a toothpick. Bake in a 300 degree oven for 50-60 minutes until the sides of the cheesecake are set and the center jiggles like Jello! Allow the cheesecake to completely cool before covering and placing in the refrigerator. Cover with the ganache just before serving. Finely chop the chocolate with a serrated knife. Heat cream in the microwave for approx. 30 seconds to 1 minute. Heat until simmering but do not boil. Immediately pour over the chocolate and allow it to rest for 4-5 minutes. Stir chocolate and cream until beautiful and smooth ganache appears. Stir in Lyle’s Golden Syrup (this adds a little shine to the ganache and sweetness). Or you can use corn syrup. 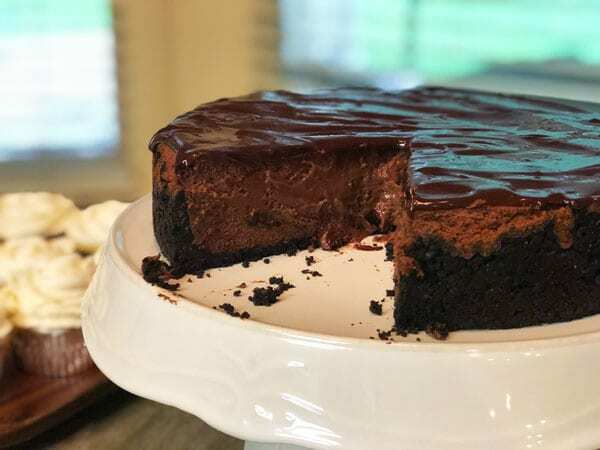 Pour the ganache over the chilled cheesecake, smooth with an offset spatula and serve!! This cheesecake freezes very well. To freeze, place cheesecake in the freezer uncovered for about an hour or until firm. Remove from freezer and wrap very well in plastic wrap. If possible, place wrapped cake in an extra large ziptop bag. OR you can slice the cheesecake into individual servings BEFORE you freeze it. Place each piece in the freezer just long enough for it to get firm (about an hour or two), then place each frozen slice in a small plastic bag that seals at the top. Then place all of the bags in a bigger bag. Cake stays good in the freezer for up to 6 months. This looks seriously incredible, Kelly!